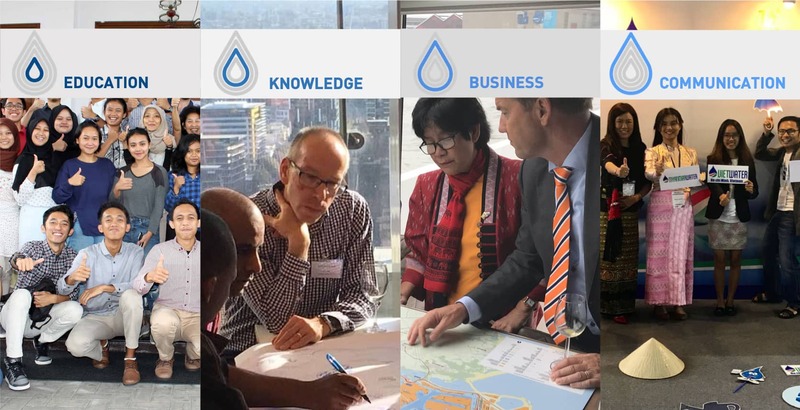 The Water Agency runs the largest network of WATER HUBS in Asia Pacific - bringing together companies and organisations from around the world to address the region's most pressing water challenges. 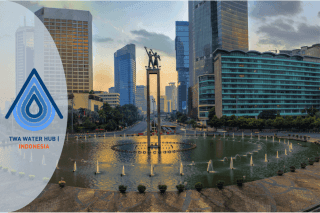 TWA WATER HUBS are unique marketplaces that help our clients and partners to match their ambitions and needs with best-in-class solutions from around the world. Our Engagement Platforms bring action to the WATER HUBS: organising the process and forging the connections. Our partners and clients are the greatest asset of the TWA WATER HUBS. They bring ambition, commitment and inspiration. We are valued for our creative, enthusiastic and results-oriented approach. 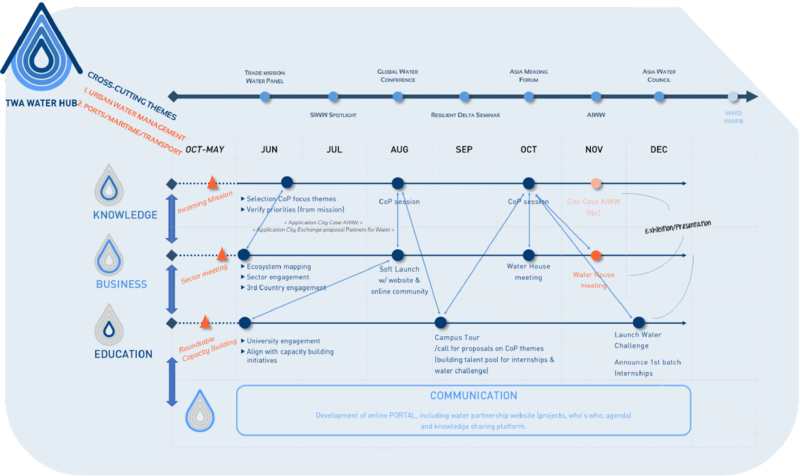 Our Engagment Platforms bring action to the TWA WATER HUBS: organising the process, forging the connections, driving the results. Platform for water education, training and capacity building, bringing together international and local professionals as well as students and young professionals. 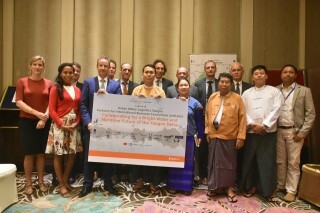 Platform for peer-to-peer knowledge sharing and learning between local and international experts, providing a unique perspective on local water issues. Platform for companies and organisations to develop business opportunities across the region, make new connections, identify partners and build partnerships. 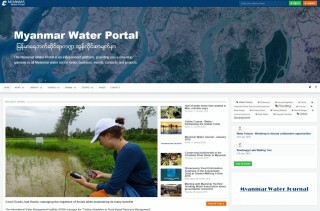 Platform connecting local and international professionals through online and offline media and publications, supporting all WATER HUB activities. Combining Engagement Platforms as part of an integrated process, we design ROADMAPS that connect people and organisations around specific opportunities and challenges. See example roadmap scheme below (information relating to specific partners and clients has been removed).